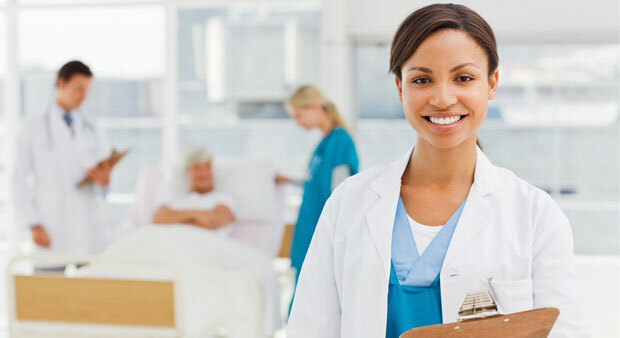 LowIncomeClinics is a nationwide directory of medical clinics dedicated to serving low income families and individuals. 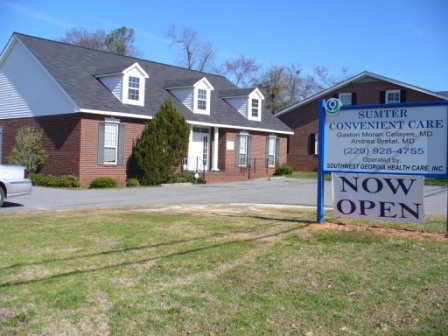 In addition to listing many government health centers that offer medical assistance to low income population, we also list non-profit and community clinics that offer services at a discounted our sliding-scale fee structure to better meet the financial possiblities of the uninsured or those struggling to pay for medical attention. Start browsing the listings by selecting your state below. Let us know how we are doing by visiting our ABOUT US page on the top navigational header. All clinics listed on LowIncomeClinics.us are affordable. We list only affordable resources. 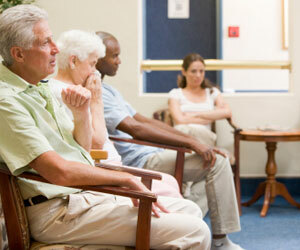 LowIncomeClinics.us finds hard to locate sliding scale health clinics to help you find the assistance that you need. Our service is completely free. Find the local resources by visiting your city. We provide details, price lists, photographs of our clinic resources. 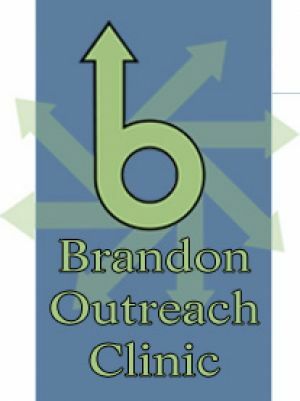 Low Income Medical Clinics is not associated with any government agency or nonprofit organization. 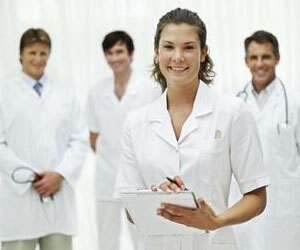 We list Low Income Medical Clinics centers throught the US. Copyright 2019 by Low Income Medical Clinics. All rights reserved.